FL Studio 20: 9 Features We Would Like To See! FL Studio is already one of the flagships of music production, but we believe Image-Line could take it to the next level with the upcoming release of FL Studio 20. In fact, some of the most well-known producers in the world such as Avicii, Martin Garrix, and Porter Robinson use this extremely powerful DAW. A new release is due! If you look at their release date history, you’ll notice that every two years they come out with a new version of the DAW outside of the updates they apply frequently. It's worth mentioning that FL Studio will skip version 13 and jump straight to version 20. This is because it's Image-Line's 20th anniversary, and they thought this would be a great way to celebrate the success they've had thus far! These features alone have enhanced the DAW greatly, but we think there are still many steps FL Studio can take to improve. Our team and many other producers have collected many different features we’d love to see Image-Line add to their new version and narrowed them down to our top 9! As time progresses, more and more young kids and adults are starting to pick up electronic production before learning music theory or any kind of instrument. That’s why we hope FL Studio adds in a native plugin similar to “Odesi”. Odesi was developed by the same company that makes the key-tagging software Mixed In Key. This program allows you to create chord progressions based on the key you select, the tempo, and time signature. This could be an incredible new learning tool that would allow new and even existing producers who aren’t familiar with theory to learn visually. Odesi wouldn’t write a song for you though. It’s just a tool that changes the way non-theory producers can approach harmony/chords. But why would a DAW add this to their features? Why not just keep using Odesi separately? Well, FL Studio wouldn’t be the first DAW to do this. 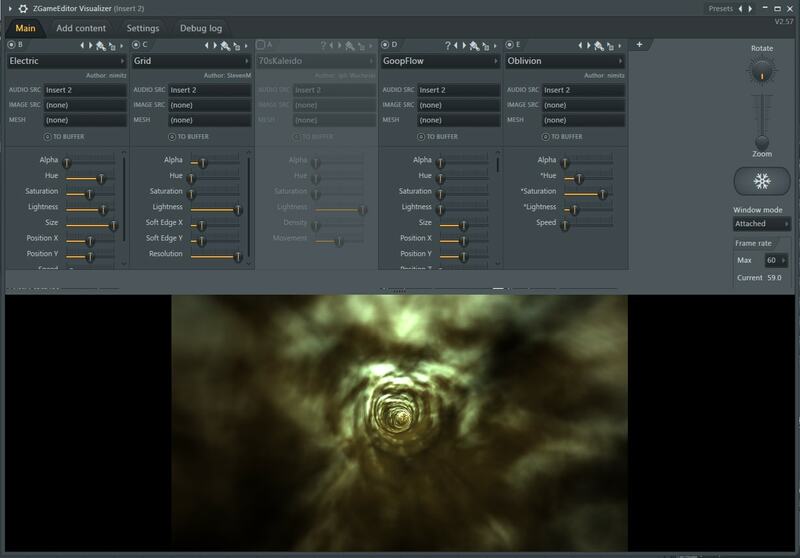 A company called Traktion made a DAW called Waveform, which happens to offer this vision. Having it at your fingertips within the DAW would be a huge time saver and an easy way to teach about music theory/harmony to all producers. It’ll also allow you to push the boundaries by not staying in the one key you understand from practice. Saving your files to a cloud has been a common addition everywhere else, so why not add it to the production realm? In fact a lot of the major creative companies with software or applications like Adobe went this route, and now we think it’s time for DAWs to try it too. 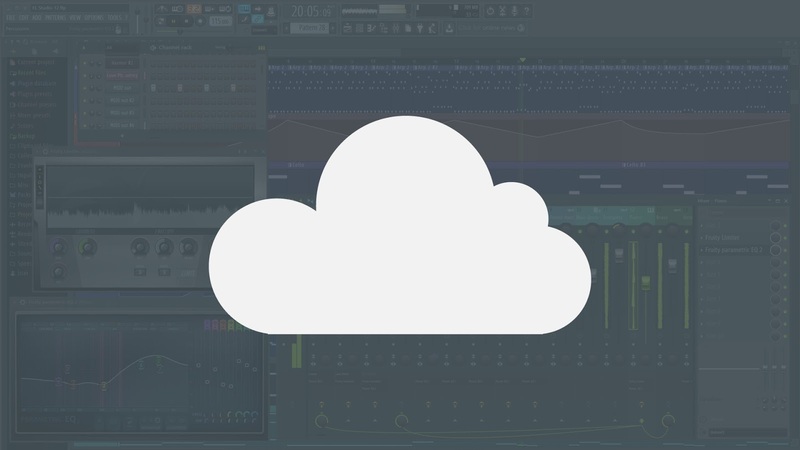 A cloud-based DAW may sound crazy, but just imagine having all of your projects, samples, and collaborations compiled into a cloud which could be accessible anywhere. It would change the production game and maybe even convert a lot of producers to FL Studio. This feature would save a huge amount of producers from carrying around a bulk of hard drives around with their laptop. It could also make it perfect for producers who work on multiple computers and have to constantly move project files between each one of them. The points above stand the ground for it being a crucial part of mobile production. We believe this could push FL Studio above most DAW’s in terms of accessibility. Well, you can with a few outdated plugins out there, but having a DAW with this feature would be a huge time saver. 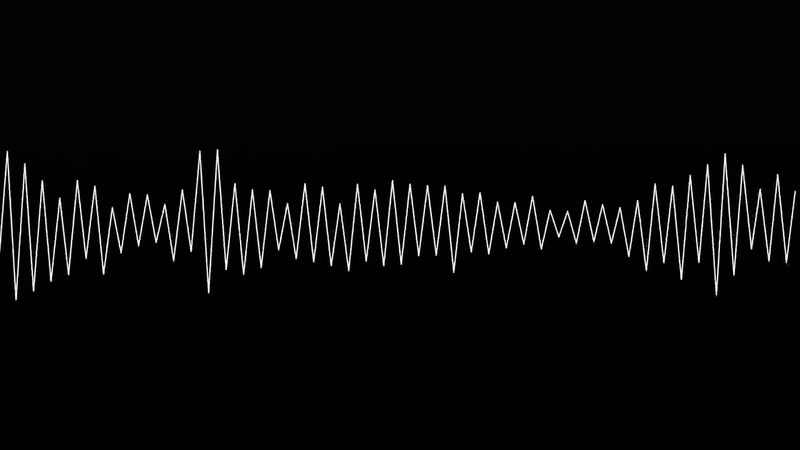 Two important qualities that producers battle over in 2017 are track dynamics and loudness. Creating an overbearingly loud mix can squash your dynamics and creating an extremely dynamic track can end too quiet. Tracking your masters waveform live would allow you to see where you mix stands after all the processing and compilation of your samples and instruments. You would be able to see where you track needs to be improved in the mixdown as it’s playing. We would love to see a button on the mixer board panel on the master channel that indicates the live waveform option. It would then open up the native feature and display the waveform in real time as you’re playing your track. This would be a great feature to help producers manage and display how their mix looks visually. There it is. We said it. The entire FL Studio community is comprised of Windows users, and it’s time FL Studio becomes available for Mac users too. Image-Line released beta versions of FL Studio for macOS. But unfortunately, they were reviewed as unstable to work in, which lead to many producers requesting this be a fully-developed feature as soon as possible. They’ve announced recently that they’re working on new beta versions, which is exciting, but they’ve been working on them for a few years now. So, we can only make assumptions about when this will be completely developed. Hopefully it’ll be done soon though, since adding this support would allow thousands of producers with Apple computers to test a new DAW and potentially change the way they make music. This is an issue that may be holding Image-Line back from expanding. 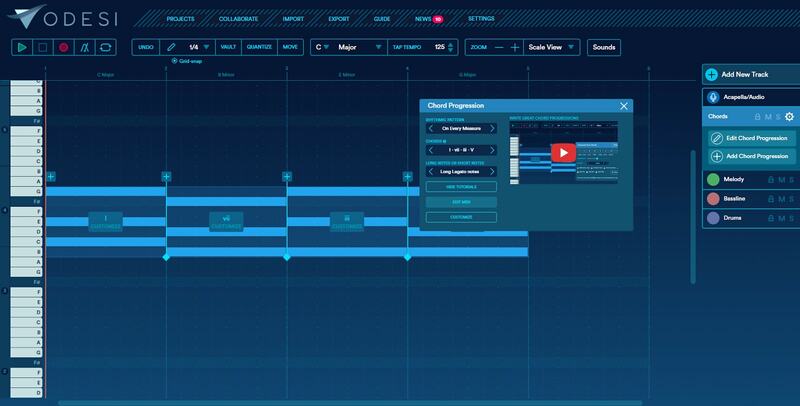 They’ve grown to be one of the most popular DAW’s in production without macOS versions, so just imagine the growth once they offer it natively. Let’s get these producers some relief. An issue that a wide variety of companies have come across is that some people can’t afford to drop hundreds of dollars at once. 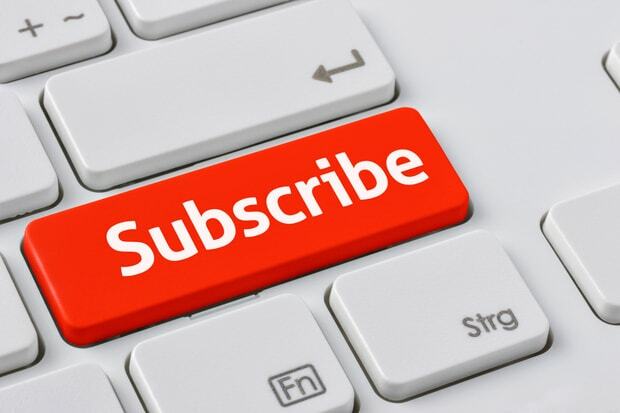 Creating an optional subscription would allow users to either rent-to-own or just pay monthly to use the platform. Steve Duda, the creator of Xfer Serum, decided to do this exact thing, and it allowed thousands of producers to buy this VST at a much easier pace. And if FL Studio decided to try it as well, this would give thousands of producer a chance to try it out without emptying out their wallet. This could also potentially drop the number of people pirating the DAW, since it would offer producers a more affordable and reasonable option. Overall, this would set the already well versed DAW aside from any other competitors, since no other workstation offers this solution. Have you seen this amazing feature FL Studio has to offer? It’s a custom visualizer builder that reacts to the audio you’re sending through the mixer track you load it into. For a lot of producers, finding a visualizer or finding/paying someone to create one for them can be difficult. However, Image-Line already solved this issue, which was an incredible move on their part. However, we would love to see some more features added to this native plugin. This is a great native plugin as it is, though some cool features mentioned above would take it to the next level. Organization in music production is vital to workflow, which is why we also think a browser color tagging feature is important. Adding this feature would allow users to sort their favorite samples and find them easily. Doing this would result in quicker production time and increasing organizational skills within the DAW. 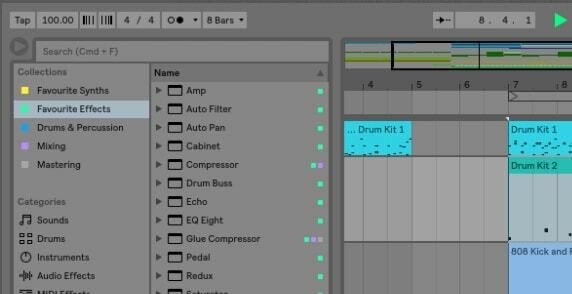 Ableton decided to add this feature to their new version, Ableton Live 10. It allows the producer to visually determine what you’re looking for based on what you title the color. Have a favorite collection of kicks? No problem, this will put them all together instead of creating an entirely new folder for the kicks to be duplicated into. It would be even more useful if the feature allowed you to only see, for example, the items tagged red and yellow. In the end, this isn’t a necessity for production, but we prefer to have the most organizable DAW to make the process less of a headache. 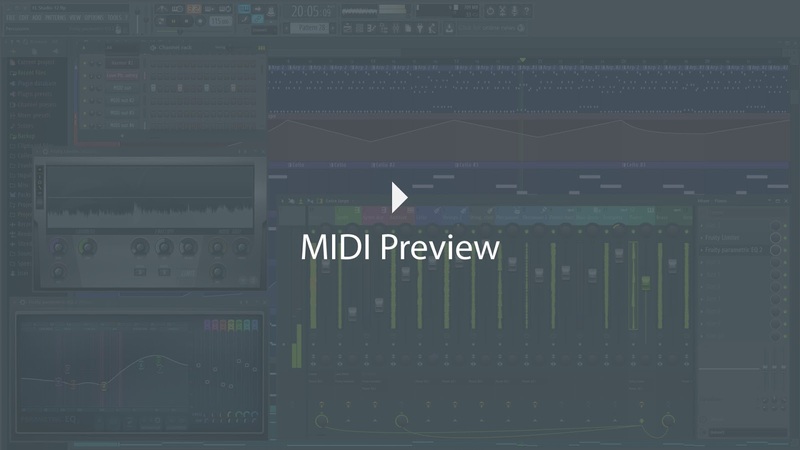 Cycling through your MIDI selection couldn’t be any easier with browser preview. Creating a feature that would allow you to hover over and play the MIDI file would be incredible. It would save you the time of dragging the MIDI file into your piano roll just to not like it. Like we said earlier, efficiency plays a huge role in music production and anything that can expedite this, we’ll take it. A feature like this would work fine if it was just a sine or saw wave to hear the melodic or chord structure value of the MIDI. Many other DAW’s like Ableton for example, have this feature, and we think it would be a nice add-on to help producers across all genres. Aesthetics. Something all producers seem to love. Some say it helps them write better music. Some say it inspires them. And we get it. It would be nice to be able to change skins every once in awhile to get a fresh look, especially after working hours upon hours. Some producers simply get tired of staring at the same color all day, every day. No matter why you love them, the point is, skins are something everyone seems to care about in the production world. In fact, when Xfer Serum came out with skins, people went crazy over them! There were skins being sold, skins being custom made for artists, and overall complete color revamps. So, even though it’s not essential, we think this feature would create a big talk about FL Studio for a while and would spark interests of non-FL users. FL Studio is an extremely powerful DAW, to say in the least, and we’re thrilled to see what new features they actually come out with! All of the features we suggested are entirely subjective and what we believe could make it blow past competitors. Also, these are all features that we’ve noticed other successful companies outside of digital audio workstations are doing. Hopefully, this article sparked some curiosity about the upcoming version of FL Studio and inspired you to try out this software. Are there any other features you would like to see in FL Studio 20?